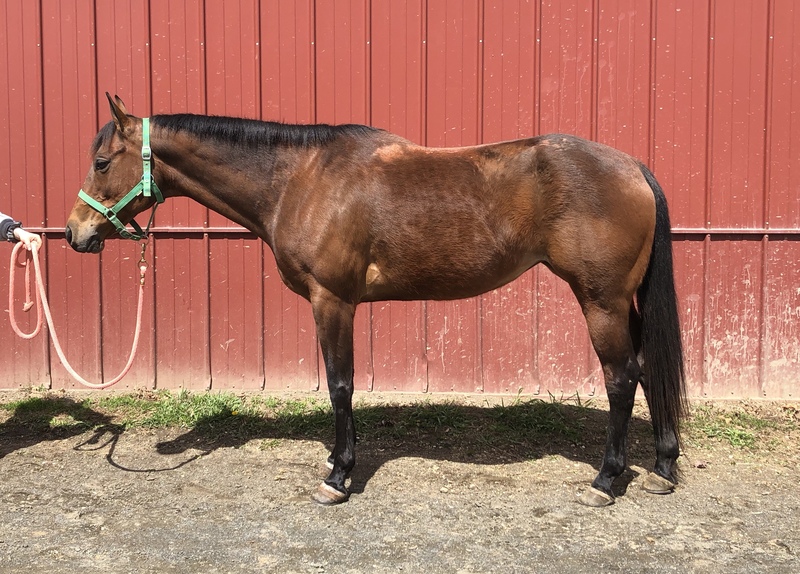 37 Bay QH Mare, 12yo, 15. hands, Western Pleasure or Hunter Under Saddle, She is super-broke, with easy-to-sit gaits, little bitty, smooth jog and lope, easy stop, smooth, uncomplicated. Goes around on a loose rein, backs up softly. Light and easy to ride, and will walk out on a loose rein! Great around other horses and confident out alone. Super ground manners, easy to catch lead, load, haul, clip, bathe, groom, pick feet, saddle, bridle, stands great for the vet and farrier, and dead quiet for mount and dismount. This is a classy, easy, beautiful mare that is a joy to have around.